Scotland’s Gardens Scheme offers the chance to explore some of the most fascinating gardens in the country. Knock Newhouse, Lochgair, will again open its gates this year, courtesy of owners Mr and Mrs Hew Service. The six-acre woodland garden is centred on a small waterfall, a 250-foot lochan and lily pond. Since the 1960s, there has been constant planting including major plantings in 1989 and the 90s. 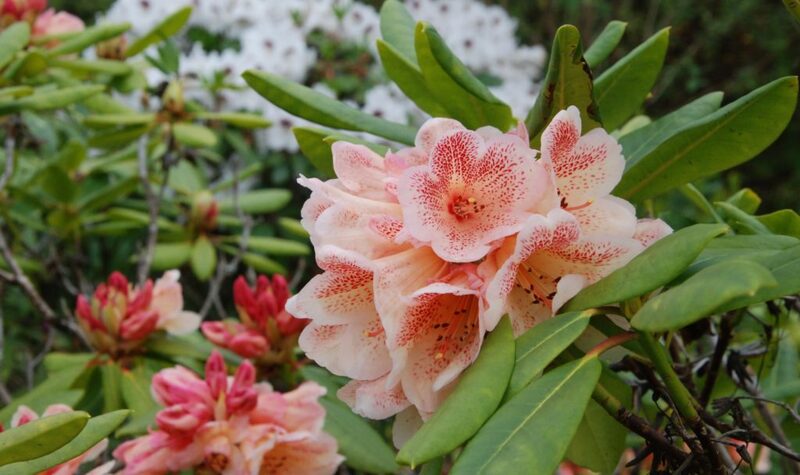 Storms in 2011/12 caused major damage to trees and bushes but created space for additional azaleas, rhododendrons, camellias, hoheria, eucryphia and other flowering shrubs. The garden will be open on Saturday and Sunday April 27 and 28 and for the middle two Sundays in May. All funds raised will be donated to MND Scotland, Christ Church Episcopal Church in Lochgilphead and to Scotland’s Gardens Scheme charities.